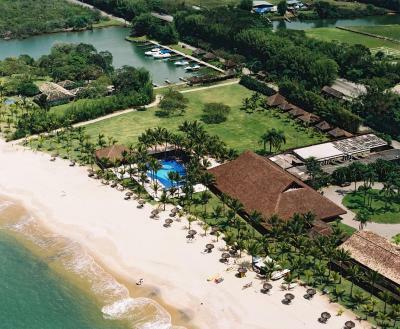 Lock in a great price for Hotel Portobello Resort & Safari – rated 8.2 by recent guests! The staff and meals were perfect. The team is very attencious. The seaview from the bedroom is amazing. The staff is very nice, helpful and polite. The facilities the hotel offers and the food are great! 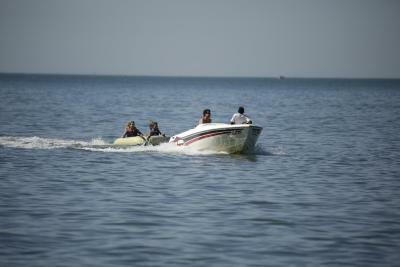 The recreation team is also really good in interacting with the kids. Bom café da manhã, ambiente das refeições muito agradáveis, atendimento excelente com alguns mimos legais. El servicio de comidas fue muy bueno. El lugar muy tranquilo. Linda playa. La atención muy buena. 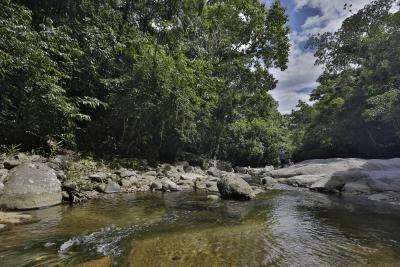 Localização. Vista incrível. Excelente para famílias com crianças. Comida boa qualidade. 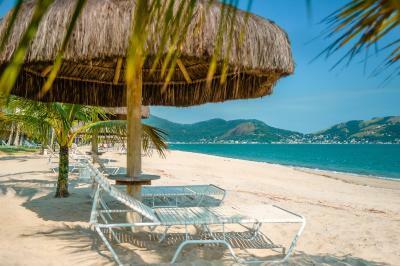 Praia ótima para crianças. Recreação infantil. O café da manhã excelente com variedde de tapioca e homelete feitos na hora, Almoço e Jantar sempre variados e de excelente nível e qualidade. Sobremesas deliciosas. O Resort apresenta uma atualização em suas acomodações e opções de passeios de safari e de catamarã muito interessante. Possui bicicletas com cortesia de uma hora diária para os hóspedes. Funcionários muito atenciosos e cordiais. Todos cumprimentavam-nos. 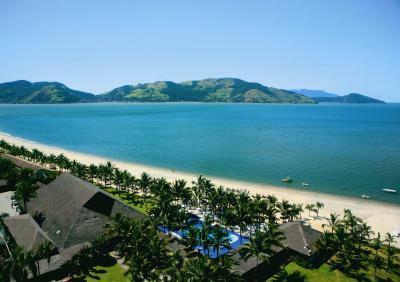 O Resort é digno de seu lema: lugar de ser feliz. Piscinas e áreas de lazer muito interessante. Quem tem criança uma série de recreadoras faziam a festa. Até restaurante exclusivo para as crianças e o outros com ala só para adultos. Estive em minha lua de mel há 22 anos e o retorno foi extremamente gratificante, pois vimos melhorias e áreas reformadas. Recomendo sem qq restrição. 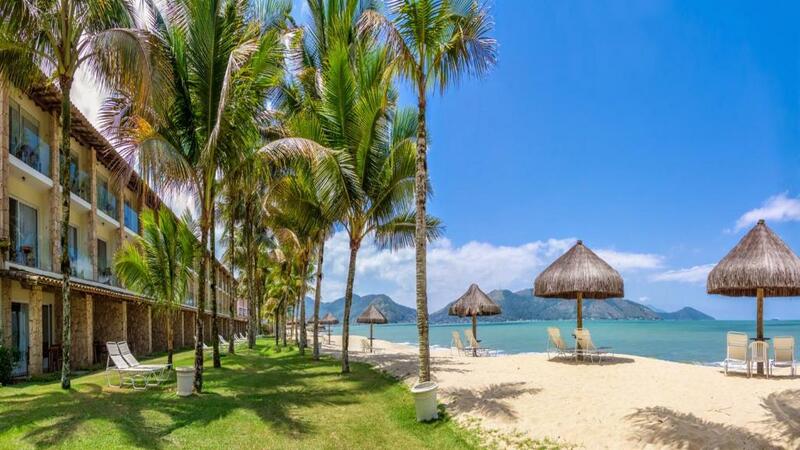 Hotel Portobello Resort & Safari This rating is a reflection of how the property compares to the industry standard when it comes to price, facilities and services available. It's based on a self-evaluation by the property. Use this rating to help choose your stay! 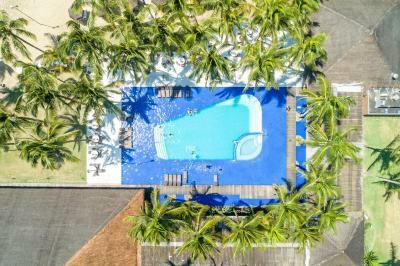 Located directly in front of Ilha Grande Bay, Hotel Portobello Resort & Safari features exotic Polynesian design and offers water sports facilities and adult and children pools. 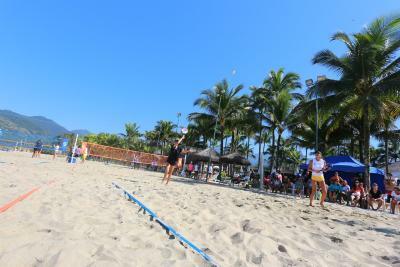 It offers soccer and tennis courts and several dining options. 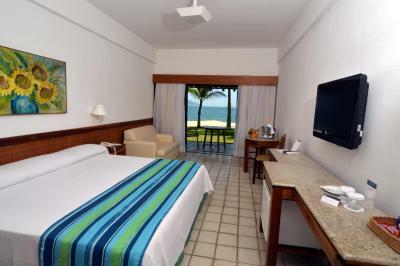 Featuring a mini-bar, bathroom and a TV with SKY access, all air-conditioned accommodations boast sea views. 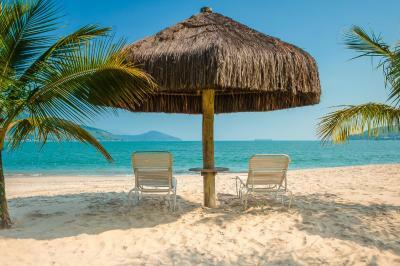 All include free Wi-Fi, and some offer direct beach access. 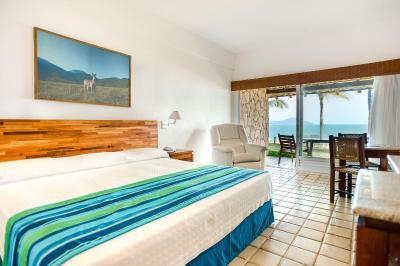 With a living area and sofas or sofa-beds, all suites are larger, while some have a balcony. 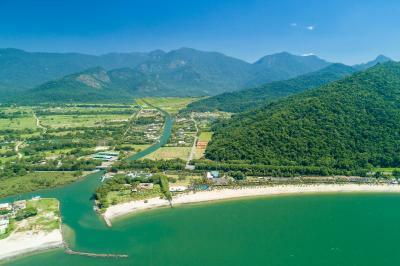 Hotel Portobello Resort & Safari is 2.7 mi from Rio-Santos Highway, and 29 mi from Angra dos Reis Beach. 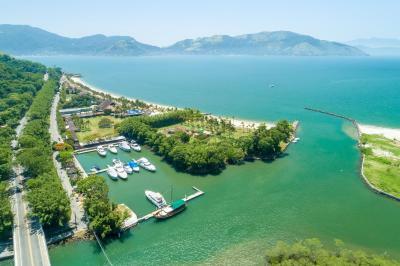 Rio de Janeiro’s Galeão international airport is 62 mi away, and Ilha Grande Bay is reachable within 30 minutes by boat. A helipad, port and free private parking are available. Leisure activities include horse and bicycle riding. Children can have fun with the entertainment staff. 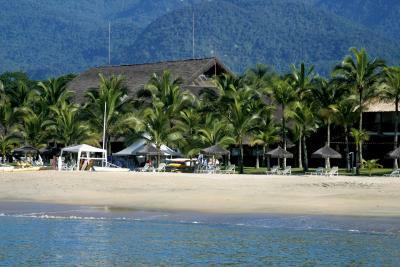 Buffet breakfast, lunch and dinner are served daily at the resort’s main Escuna Restaurant. 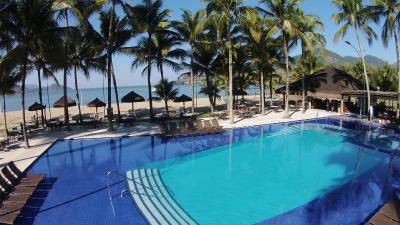 Guests can dine by the pool at Pérgola Restaurant, or enjoy pizzas and crepes at the pizzeria. 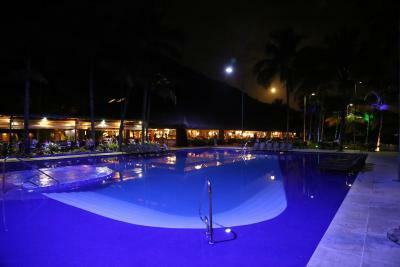 When would you like to stay at Hotel Portobello Resort & Safari? 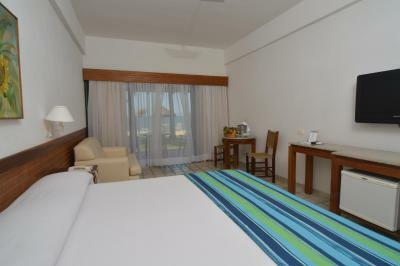 Facing the sea, this air-conditioned room features a mini-bar, free WiFi and a TV with SKY channels. Its private bathroom is equipped with a hairdryer. Some include a balcony. This room is located on the 2nd and 3rd blocks. Access is through stairs. 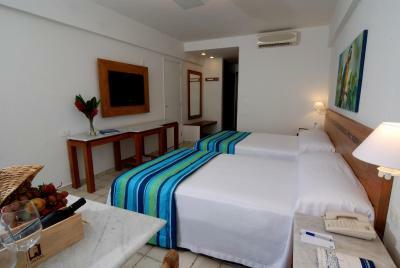 With direct beach access, this air-conditioned room features a mini-bar, free WiFi and a TV with SKY channels. Its private bathroom is equipped with a hairdryer. Some offer facilities for disabled guests. This room is located on the 1st and 2nd blocks. Access is through stairs. 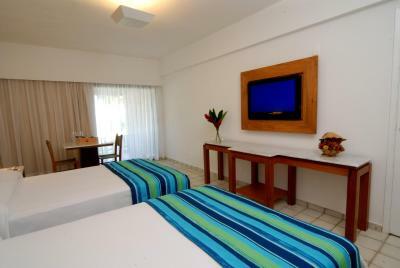 Facing the sea, this air-conditioned suite features a living area with a mini-bar, 2 sofa beds and a TV with SKY channels. Its bathroom has a hairdryer, and the bedroom includes queen-size and sofa beds. WiFi is free. 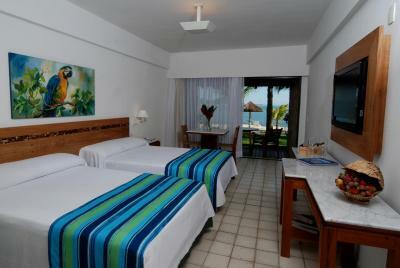 This suite can accommodate up to 2 extra beds for an additional fee. 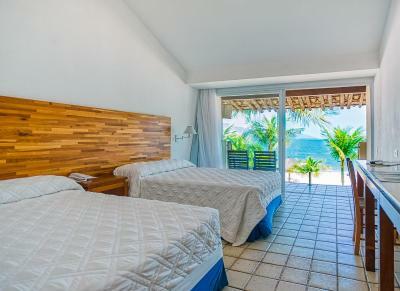 With direct beach access and a balcony, this air-conditioned suite features a living area with a mini-bar, 2 sofa beds and a TV with SKY channels. Its bathroom has a hairdryer, and the bedroom includes queen-size and sofa beds. Wi-Fi is free. 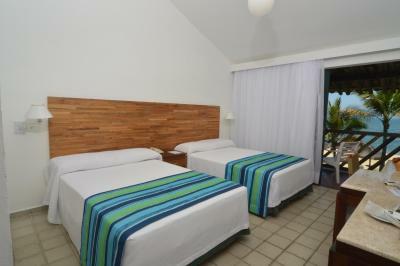 This room can accommodate up to 2 extra beds for an additional fee. 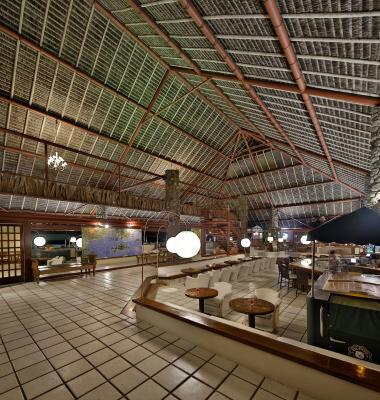 Built in Polynesian style, with a decor in perfect harmony with nature, Portobello Resort offers ample space and comfort for adults and children. 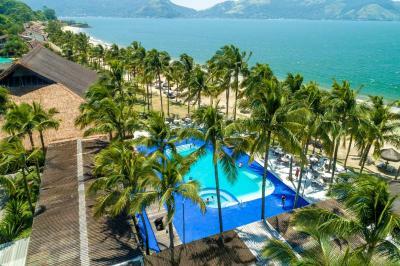 Facing the Ilha Grande bay and surrounded by mountains covered by the Atlantic forest. 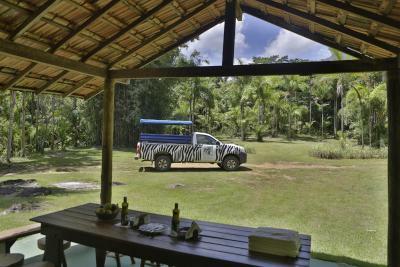 House Rules Hotel Portobello Resort & Safari takes special requests – add in the next step! Hotel Portobello Resort &amp; Safari accepts these cards and reserves the right to temporarily hold an amount prior to arrival. Hotel Portobello Resort & Safari accepts these cards and reserves the right to temporarily hold an amount prior to arrival. It was not possible to change lunch. Instead of having lunch on the checkout day, we asked to have It on the check in day, but they did not authorized. I like overall provided by the resort. The food in the hotel is not good for the money we have spent. 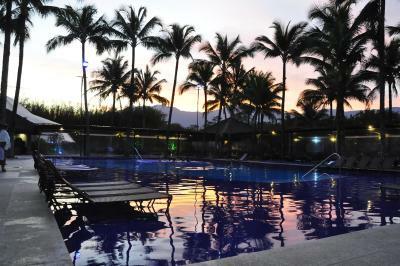 The heating of both swimming pools (adults and children) were not working during our stay. The product used to the clean the floor of the bedrooms make it slippery.